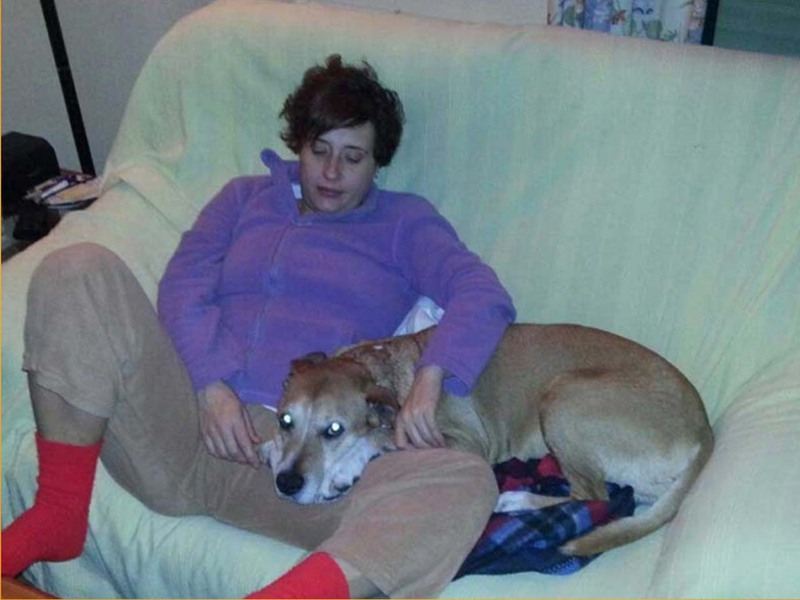 MADRID -- Conclusive tests show a Spanish nursing assistant infected with Ebola is cured of the virus, doctors said Tuesday, signaling a huge step forward in her 15-day battle for survival. Four blood tests over the past four days indicated Teresa Romero's system had eliminated the virus, said Dr. Jose Ramon Arribas of Madrid's Carlos III hospital. He added that Romeo will no longer have to be kept in isolation but will be closely monitored for after effects of the virus. The family spokeswoman for Romero, Teresa Mesa, said the nursing assistant could remain hospitalized for about two more weeks. Romero, 44, tested positive Oct. 6. She received plasma from a recovered Ebola patient, but health authorities have disclosed no more treatment details. "She's recovering well, her spirits are high," Mesa told reporters. "She's not wearing an oxygen mask anymore. She's eating. The recovery is going great." Romero was the first known person to contract the disease outside of West Africa in the latest outbreak. She had treated two Spanish missionaries who died of Ebola at the hospital in August and September after they were flown back from West Africa. Romero told doctors she remembered touching a glove to her face after leaving the hospital room of missionary Miguel Pajares, who died Sept. 25. But Mesa recently said Romero does not remember that now. Romero still doesn't know that Spanish health authorities approved the killing of the couple's mixed breed dog named Excalibur on Oct. 8 instead of isolating the pet. Nor is she aware of the global interest in her case, Mesa said. Romero's husband and 14 other people who came into contact with her when she felt feverish after treating Pajares are hospitalized under observation. None have shown Ebola symptoms.